Christmas & Chill is the second holiday EP by American singer Ariana Grande. 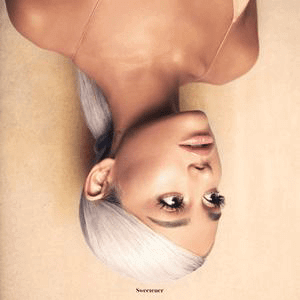 Republic Records released it on December 18, 2015,  as a follow-up to her 2013 holiday EP Christmas Kisses and her 2014 Christmas single "Santa Tell Me". 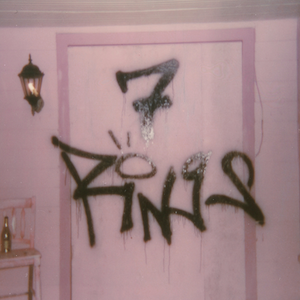 The EP features six original holiday tracks composed and produced mainly by Grande and co-writers, all of which have an R&B, soul and trap sound. The Billboard Holiday Albums Chart is a record chart ranking the 200 most popular holiday albums and EPs in the United States, published weekly on Christmas seasons by Billboard magazine. Jason Thomas Mraz is an American singer-songwriter who first came to prominence in the San Diego coffee shop scene in 2000. In 2002 he released his debut studio album, Waiting for My Rocket to Come, which contained the hit single "The Remedy ". With the release of his second album, Mr. A-Z, in 2005, Mraz achieved major commercial success. The album peaked at number 5 on the Billboard 200 and sold over 100,000 copies in the US. In 2008 Mraz released his third studio album, We Sing. We Dance. We Steal Things. It debuted at number 3 on the Billboard 200 and was an international commercial success primarily due to the hit "I'm Yours". The song peaked at number 6 on the Billboard Hot 100, giving him his first top ten single, and spent a then-record 76 weeks on the Hot 100. His fourth album, Love Is a Four Letter Word, peaked at number 2 on the Billboard 200, his highest-charting album to date. Canadian singer Michael Bublé has released eight studio albums, three live albums, nine EPs, seventeen singles, and fourteen music videos. His records are being distributed by the label Warner Bros. Records and also by its subsidiaries Reprise Records and 143 Records. That's Christmas to Me is the third studio album by a cappella group Pentatonix. It is their sixth release overall and their second holiday release following their 2012 EP PTXmas. It only features previously unreleased material. 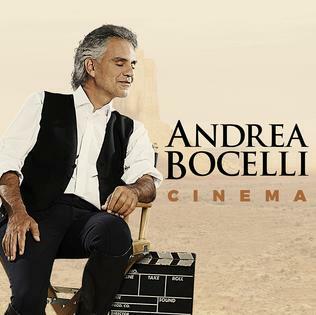 It was released on October 21, 2014 through RCA Records, peaked at number 2 on the Billboard 200, and has been certified double platinum by the Recording Industry Association of America. 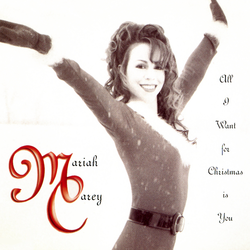 ↑ "Holiday Albums : Page 1". Billboard. Retrieved December 23, 2018. 1 2 "アリアナ・グランデ、日本のファンに贈るクリスマスミニアルバムを11月リリース". Billboard Japan (in Japanese). October 7, 2016. Retrieved October 7, 2016. ↑ "CDJapan: Christmas & Chill by Ariana Grande". Cdjapan.co.jp. Retrieved October 10, 2016. ↑ "Ask Billboard: Ariana Grande's Sales, Kelly Clarkson's Streak & … Bernie Sanders' Sales, Too". Billboard. Retrieved February 26, 2019. ↑ "Ariana's updated single sales worldwide!". 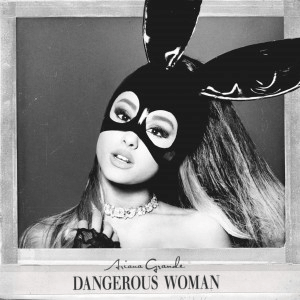 ↑ [EP&cat=a "Australiancharts.com – Ariana Grande – Christmas & Chill [EP]"]. Hung Medien. Retrieved December 26, 2015. ↑ "Ariana Grande Chart History (Canadian Albums)". Billboard. Retrieved December 29, 2015. 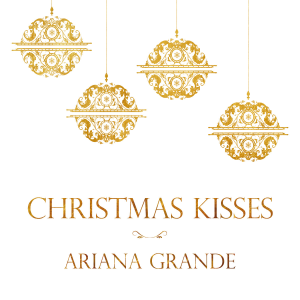 ↑ [EP&cat=a "Swedishcharts.com – Ariana Grande – Christmas & Chill [EP]"]. Hung Medien. Retrieved December 29, 2015. ↑ "Ariana Grande Chart History (Billboard 200)". Billboard. Retrieved December 29, 2015. ↑ "Ariana Grande Album & Song Chart History: Holiday Albums". Billboard . Prometheus Global Media . Retrieved December 31, 2015.